Another month down, another favourites post to bring to you all! Can you believe another month has been and gone?? I can’t get my head around how quick this year is going, so much is happening and still there’s so much on the horizon…like Christmas! There I said it, I’m thinking about presents and gift wrap and the possibility of cooking Christmas dinner this year! Festivities are coming! Picked this up in Boots on a whim when my favourite Tresemme dry shampoo ran out. It was on offer and I’m a sucker for anything on sale! I’ve always loved Aussie shampoos, I’ve been using their leave in conditioner religiously for years now and it’s never failed me. So far, I’m pretty impressed with the dry shampoo too. It’s a nice, lightweight formula and the one I picked up (I think there are 3 or 4 in total) is specifically designed for a high speed clean and refresh. It smells amazing and doesn’t leave any powdery residue behind. One of the goodies I picked up at the Liverpool One Body Shop event, I’ve been using this since the night I bought it and I’m in love with it. Hands down. 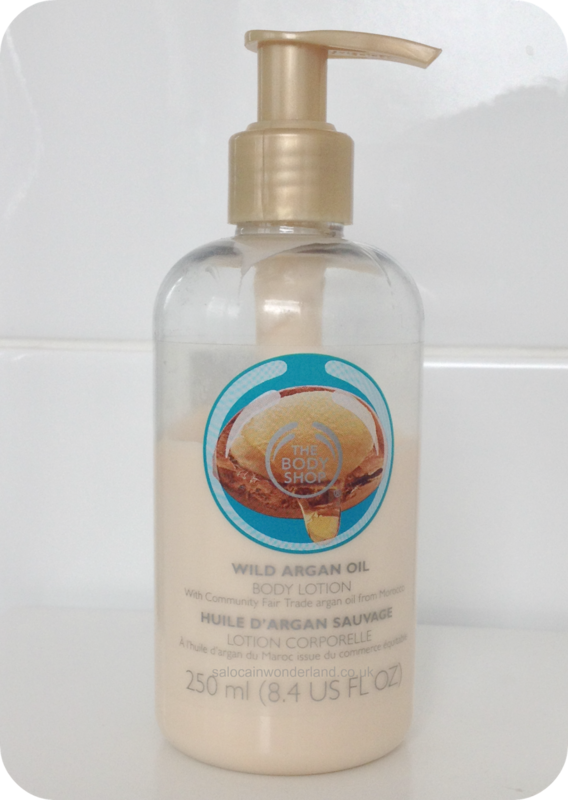 I’ve always loved The Body Shop’s body butters but this is a much nicer, lightweight lotion that melts into the skin and dries in no time – perfect for first thing in the morning! It smells a lot like the shea butter lotions but lighter, less sickly sweet. I can’t believe how quickly I’m going through it though! Picked this up on the recommendation of Jackie, it’s an exfoliator for your lips to get them smooth, flake free and lip stick ready. I figured with the winter coming in, my lips always take a battering so now is the perfect time to get into a winter-ready lip care routine! I love the packaging and it smells so minty fresh, I’m just not a huge fan of using a scrub on my lips, it feels a little harsh but it does leave them looking plump and smooth afterwards! No pain, no gain I guess! My Clarisonic is out of action until I can get my hands on a new brush head so in order for my skin not to miss out on a deeper clean, I’ve been using this exfoliator by Espa. 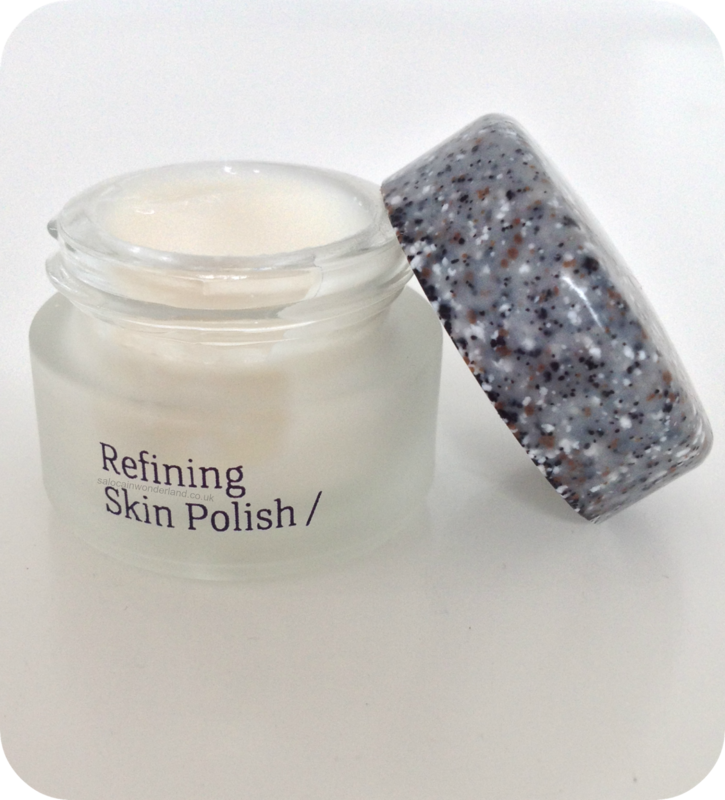 It’s amazing, the exfoliating grains are so fine that it’s not harsh on my skin at all. It reminds me a lot of the Dermalogica thermal exfoliator only without the warming sensation, this one is much more comfortable than that! I’ve just started this and I had to mention it, I’m completely engrossed and can’t seem to put it down! Imagine it, a bang on the head and there goes every memory from the last 10 years of your life! Marriage, babies, all the ups and downs, how much have you changed over the last 10 years? Imagine forgetting it all. You can see why I’m so engrossed in this book! 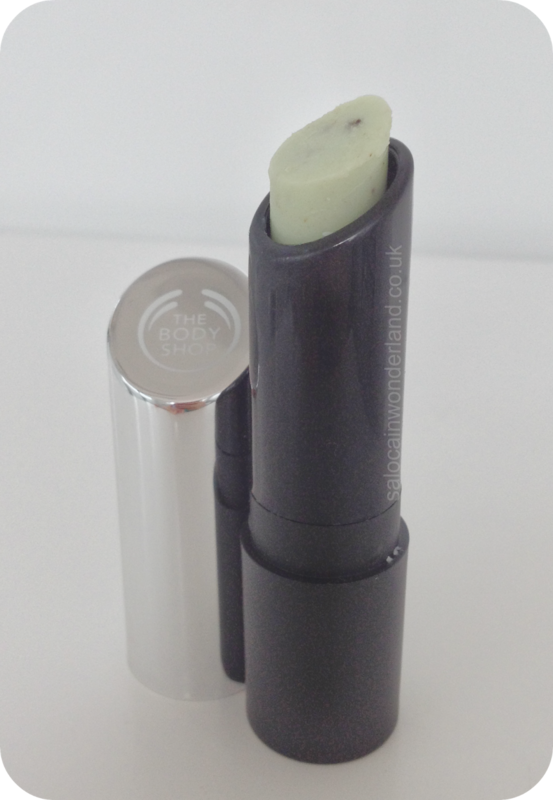 August most popular post on the blog has been my write up of Liverpool Ones The Body ShopWild Argan launch! You guys are loving that one this month and I had such fun on the night! Well, that’s it folks! 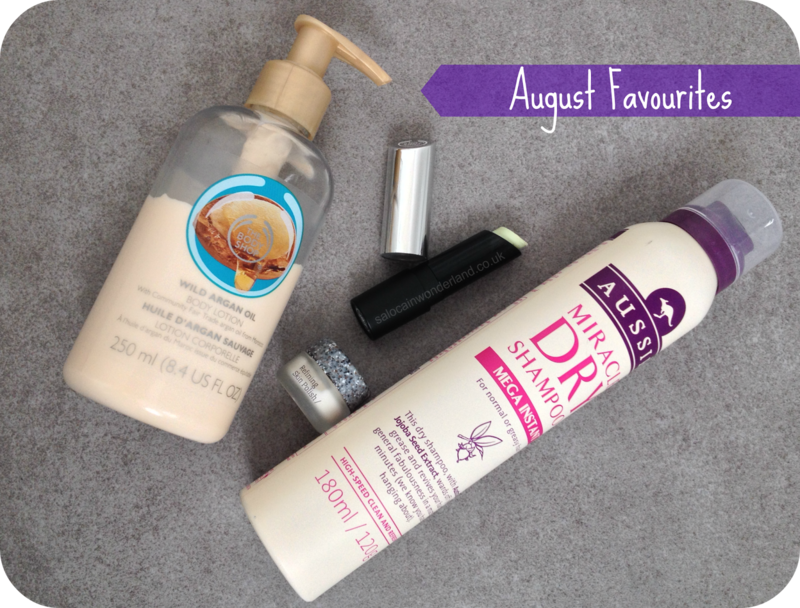 My August favourites all rounded up! What have you been loving this past month? Let me know in the comments below! 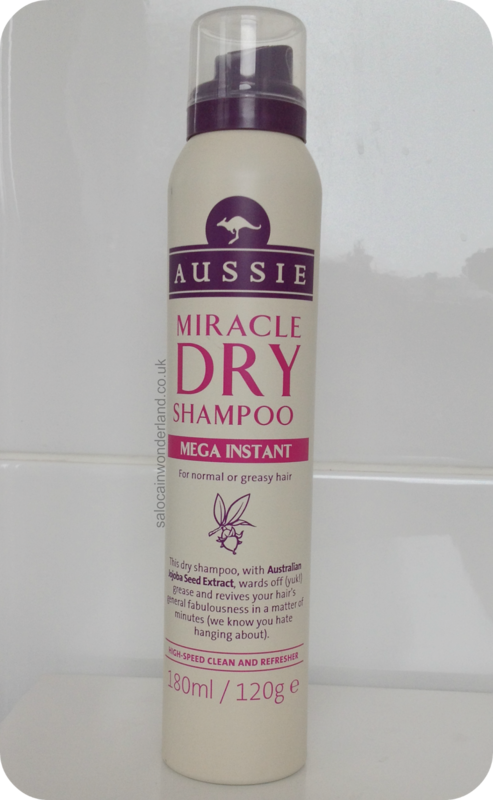 I'm not usually a fan of Aussie products but I would love to try their dry shampoo. I hate them because their bottles are always really thick and I find it hard to get the product out, but no problems with that with a spray! I'm super impressed with the spray so far and it smells SO good!